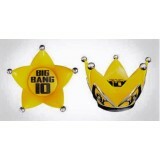 Description : Head of the Lightstick ORDER FORMS : New Customer, click --.. 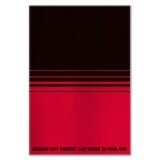 Description : 2009 Live Concert CD ORDER FORMS : New Customer, click.. 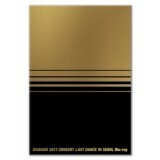 Description : 2010 Live Concert CD ORDER FORMS : New Customer, click --&g.. 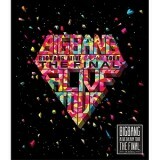 Description : Live Concert CD ORDER FORMS : New Customer, click -->&nb.. 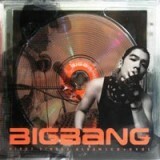 Description : Concert DVD ORDER FORMS : New Customer, click --.. 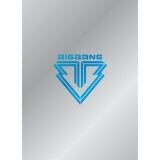 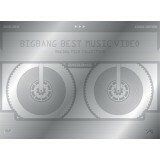 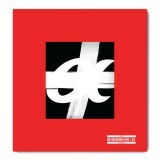 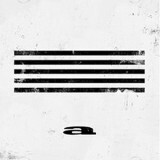 Description : BIGBANG LIVE CD ORDER FORMS : New Customer, click -->&nb.. 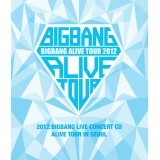 Description : Live Concert CD (Audio) ORDER FORMS : New Customer, click -->.. 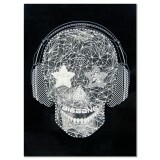 Description : Live Concert ORDER FORMS : New Customer, click --> .. 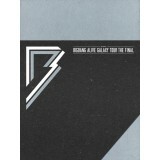 Description : Special Collection ORDER FORMS : New Customer, click -->.. 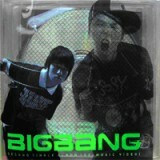 Description : collection of music videos, from their debut single We Belong Together&nb.. 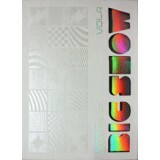 Description : MV Making Film ORDER FORMS : New Customer, click -->.. 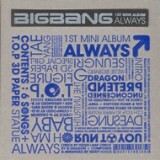 Description : Full Album ORDER FORMS : New Customer, click --> NEWBIE .. 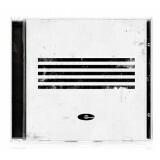 Description : Single Album [A] - a Version ORDER FORMS : New Customer, cl.. 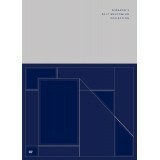 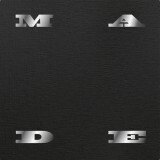 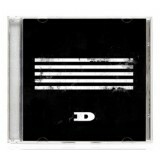 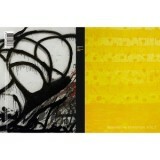 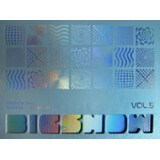 Description : Single Album [D] - D Version ORDER FORMS : New .. Description : Single Album [D] - d Version ORDER FORMS : New Customer, cl.. 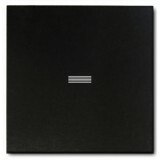 Description : Single Album [E] - e Version / White ORDER FORMS : New Customer, ..